Production programmes are just $2 and are available for purchase in the theatre foyers. 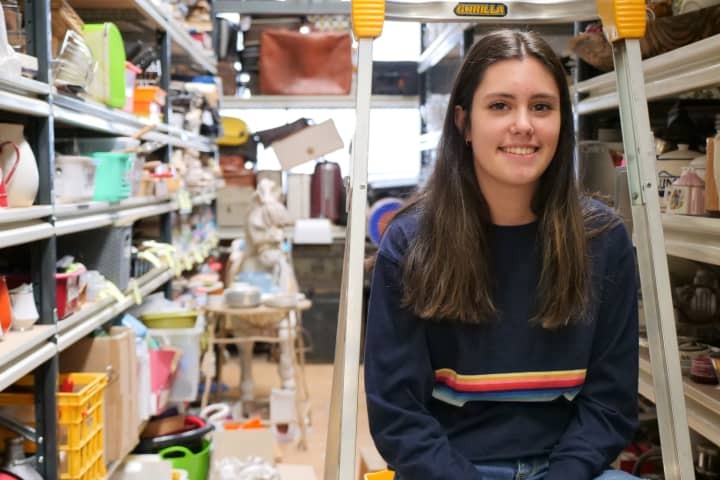 You can also download a copy of the show programme for The House of Bernarda Alba before you head to the theatre, and a range of other information about the show – ranging from interviews to podcasts – can be found throughout the season here at mtc.com.au/backstage. 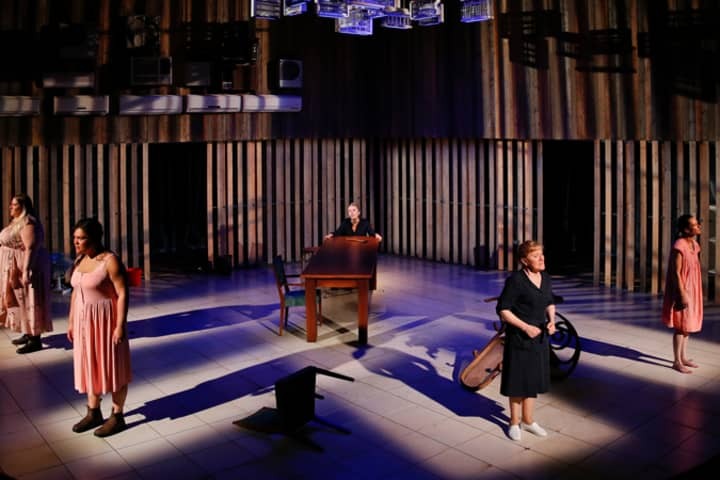 This world premiere adaptation of The House of Bernarda Alba brings together the prolific talents of playwright Patricia Cornelius and former MTC Associate Director Leticia Cáceres. The result is an exhilarating new production with contemporary Australia very much at its heart. 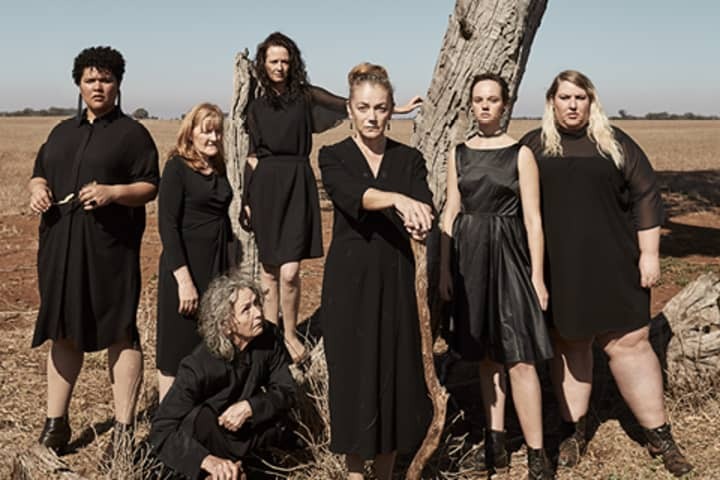 While Lorca’s original was set in the villages of Spain, this modern adaptation transplants Alba’s fiefdom to the suffocating summer heat of rural Western Australia where it sears with Cornelius’ evocative exploration of gender and power in the 21st century. New Australian writing needs investment, time and nurturing. This project, commissioned by MTC, has been a few years in the making so it is a proud moment to see it come to fruition, and with a powerhouse cast to boot. 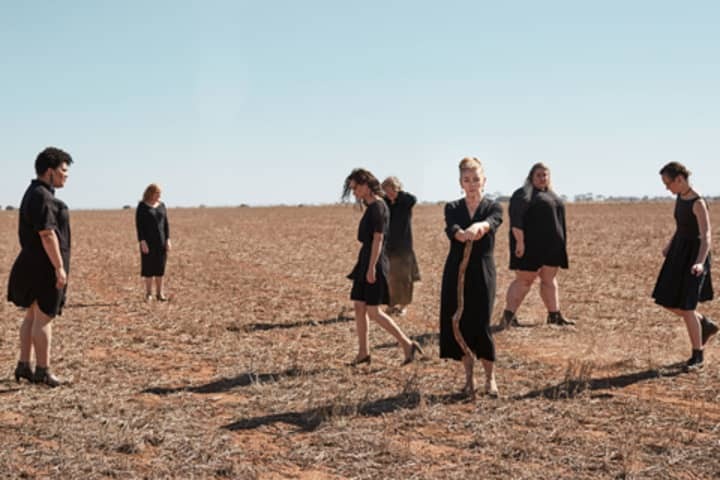 MTC is committed to supporting Australian writers and with the launch of our landmark NEXT STAGE Writers’ Program in June last year, we established one of the most significant play commissioning and development programs in the country. 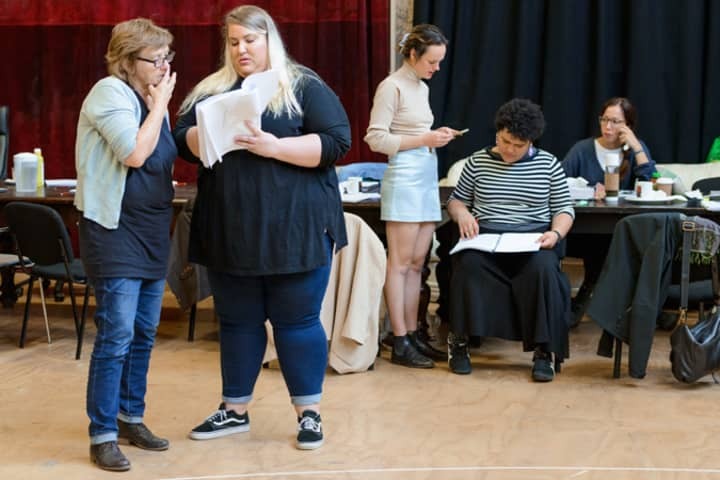 As we embark on this journey with up to 35 talented writers over the next five years, this initiative is set to enhance the Australian playwriting landscape. The House of Bernarda Alba plays at Arts Centre Melbourne from 25 May 2018.